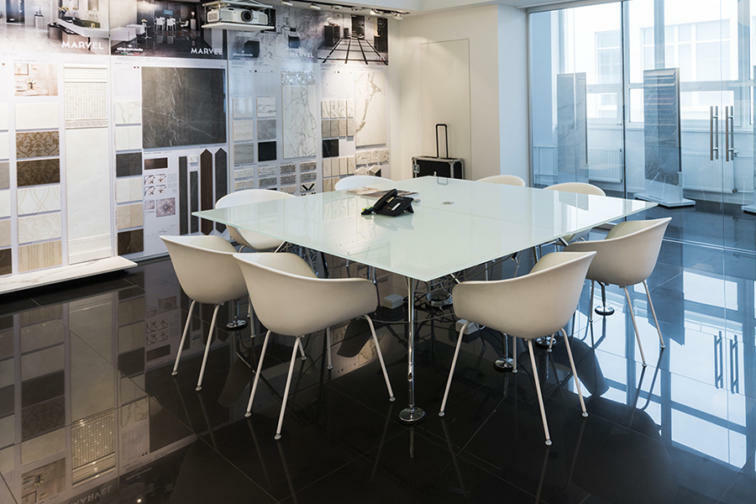 Founded in 1969, Atlas Concorde is a leading company in the ceramics sector. The refinement of the Italian design and state-of-the-art technologies are the two main features which characterize the company. 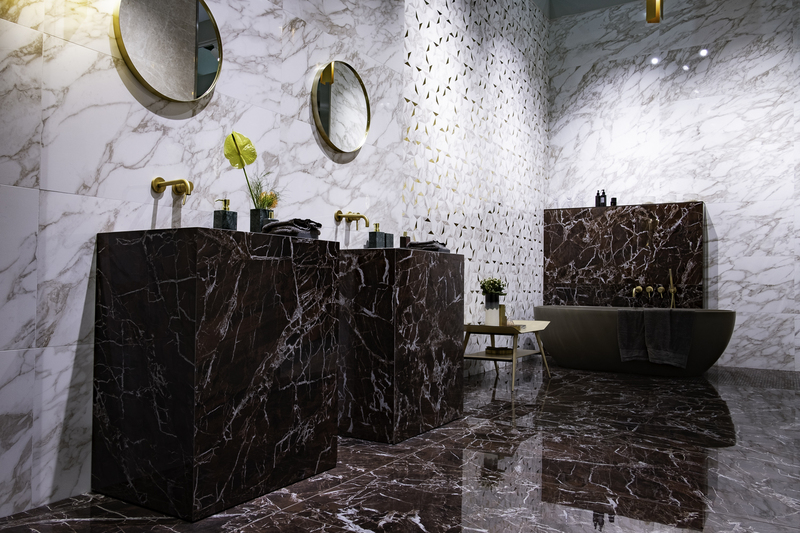 For an increasingly international company as Atlas Concorde, which represents a reference point in the ceramics sector, Cersaie is the unmissable event of the year. During the fair, professionals, designers, architects and companies, coming from the four corners of the world, meet in order to know the news of the global market and to look to the future. Every year Cersaie represents a key moment for the launch of new projects and to build relationships with future partners and clients. Moreover, it is a crucial moment to meet new market demands. We had the pleasure to interview Cristian Tebaldi, the Deputy General Manager of Atlas Concorde Russia. We asked him about the company’s future projects and investments in the territory of the Russian Federation. Cersaie is organised by ConfindustriaCeramica every year. 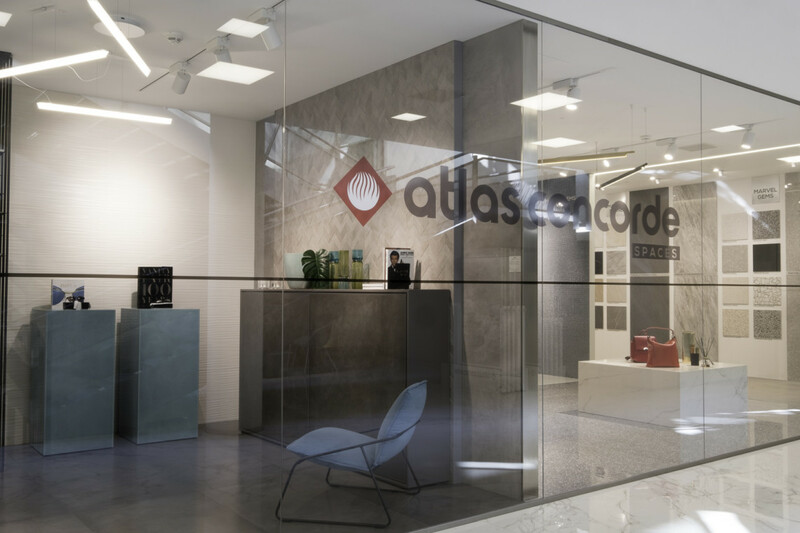 It is the world referent point for the ceramics sectors, how do you evaluate Atlas Concorde experience at the 36th edition of Cersaie? “As you claimed, Cersaie is the reference event for our sector. For Atlas Concorde it is a key moment to show our new products to our partners and clients. In this occasion we display our new designs which stand out for their Made in Italy“. Since Atlas Concorde is a growing business which enhances Italian design, it is essential for your company to export and invest abroad. Concerning your foreign investments, how much is the Russian market important for Atlas Concorde? Which are the opportunities of the Russian market for the ceramics sector? Concerning the opening of manufacturing plants in Russia, considering the macroeconomic context of the devaluation of the rouble, which were the positive feedbacks? During your investments in the Russian Federation, did local institutions help and support your company? “I did not personally manage the relations with local institutions. However, I have been informed that our relations are positive and carried out with the maximum spirit of collaboration”. What are Atlas Concorde’s project for the future? And what about your expectations for 2019 for the export? Over the years, Atlas Concorde has been able to create a perfect combination between the Italian know-how and the trends of the local market. The range of products, which are displayed in the showroom in the heart of Moscow, perfectly merges together the Italian style with the suggestive local one. It represents the symbol of the profitable and relevant union between Italy and Moscow. 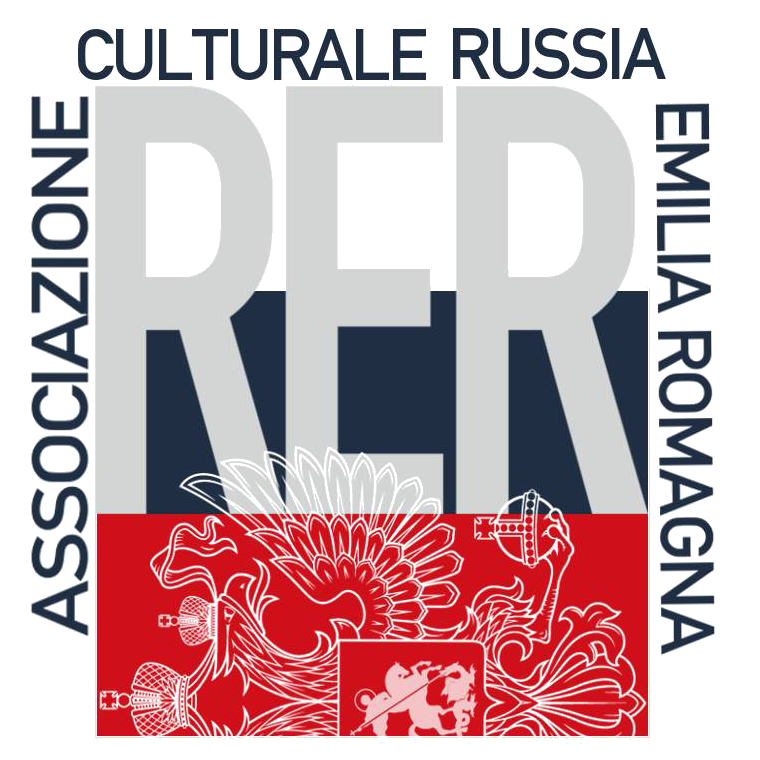 Share the post "The Italian design which seduces everyone: investments in Russia"